Could an aid organization be tried bythe International Criminal Court (ICC) for aiding warlords? Linda Polman is a freelance journalist who has been covering peacebuilding and humanitarian aid in the aftermath of war for over 20 years. She urges the public to take aid seriously, as a billion dollar industry with power and interests. Polman advises aid organizations to subscribe to binding rules so as to prevent warring factions from profiting from their aid. She asks how the ICC would view large aid organizations that are cooperating with local warlords and regimes: could that be argued to constitute complicity in war crimes? 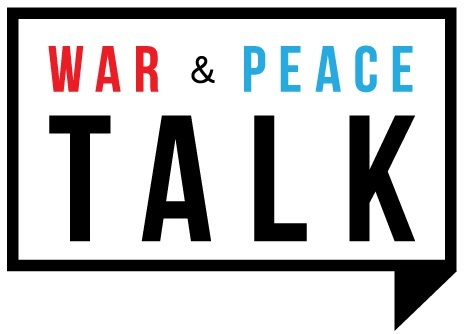 An interview with War and Peace Talk on 18 October 2013. For more information on Linda Polman please refer to: her website; her Twitter-account, her book ‘War Games’ at Amazon; an article in the Guardian titled ‘Does Humanitarian Aid Prolong Wars?‘. ← Drones: setting a Precedent?